An alternative to Crocs is here in athletic form! 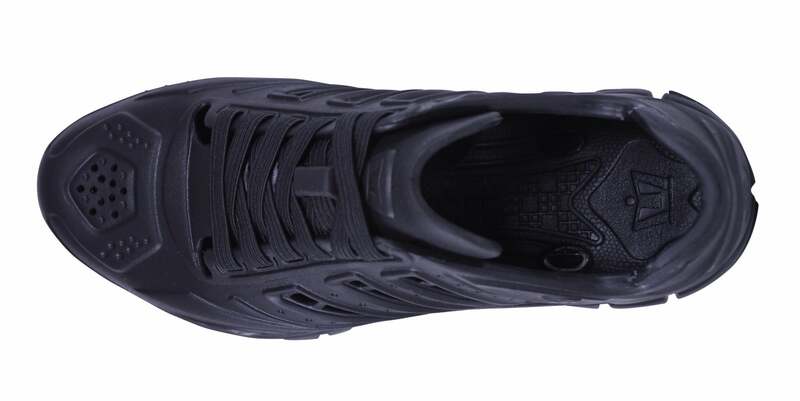 The APX is a sporty EVA amphibious shoe made for impact absorption, ventilation, and in-water use. 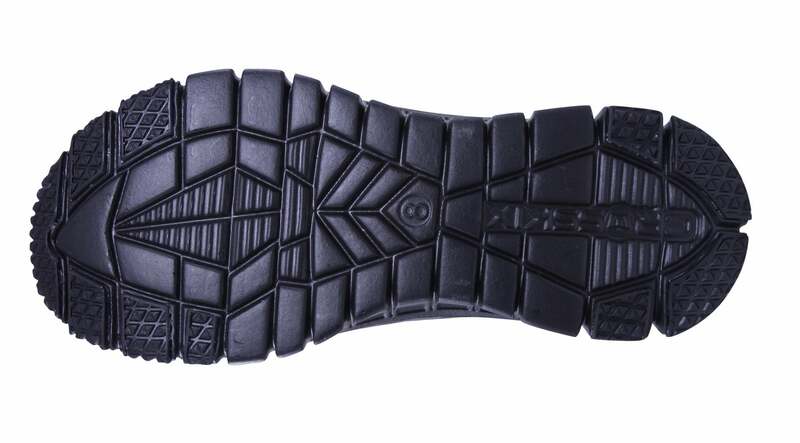 Rear vents in the sole to allow air/water flow keeping your feet dry. Want a tighter fit? 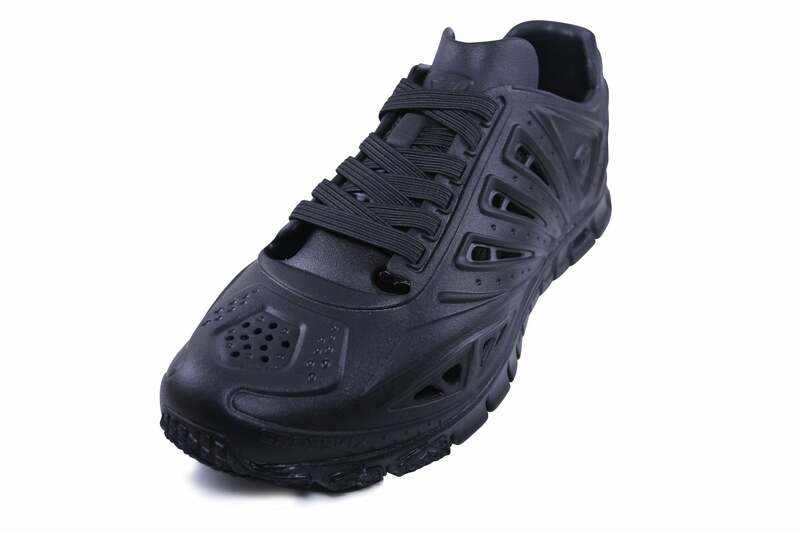 These water shoes also feature an adjustable Velcro strap to tighten or loosen your shoes as needed. Choose the CrossKix 1.0 for lifeguard shoes that can take you anywhere. Designed and engineered for active and water use. 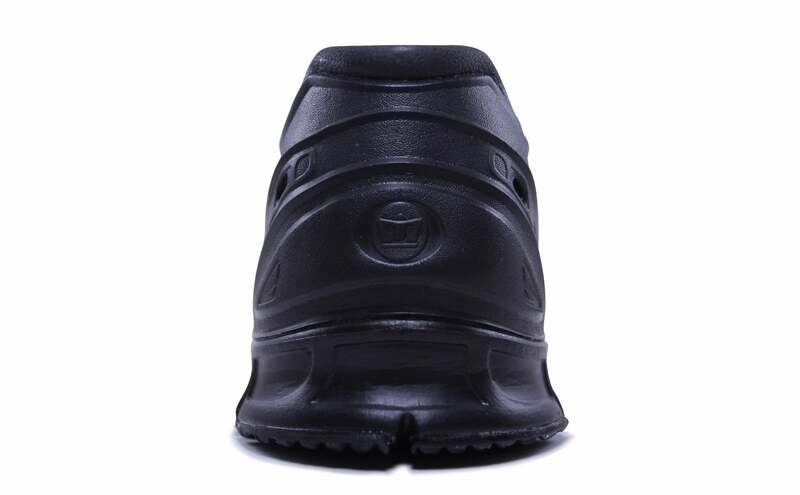 Rear vents to allow AIR flow keeping your feet dry. 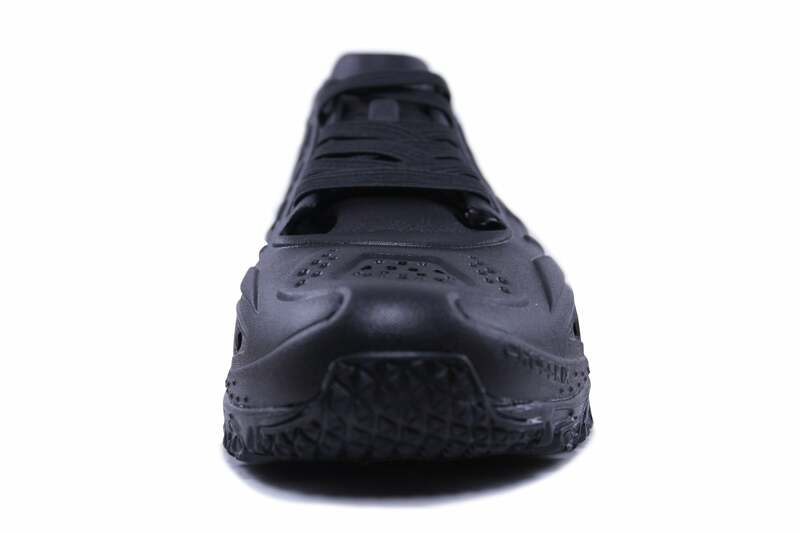 Instep strap allows for secure fit. LITEKIX EVA outsole grips concrete, hardwood, rubber, fiberglass, grass, and turf for any activity. Anti-Microbial (prevents bacteria) and Odor-Resistant. 100% Recyclable - material used to build playgrounds, track and field parks, basketball courts, etc.